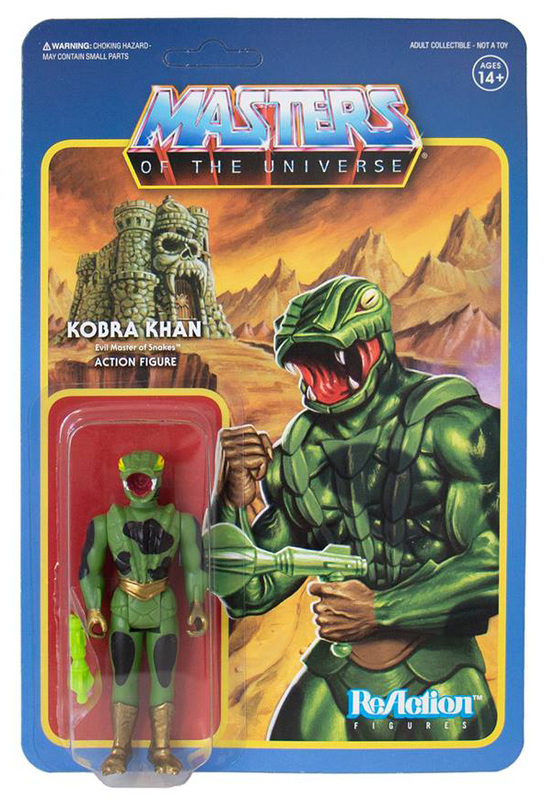 "This weekend Team Super7 will be back at the celebration of the Masters of the Universe community at Power-Con. 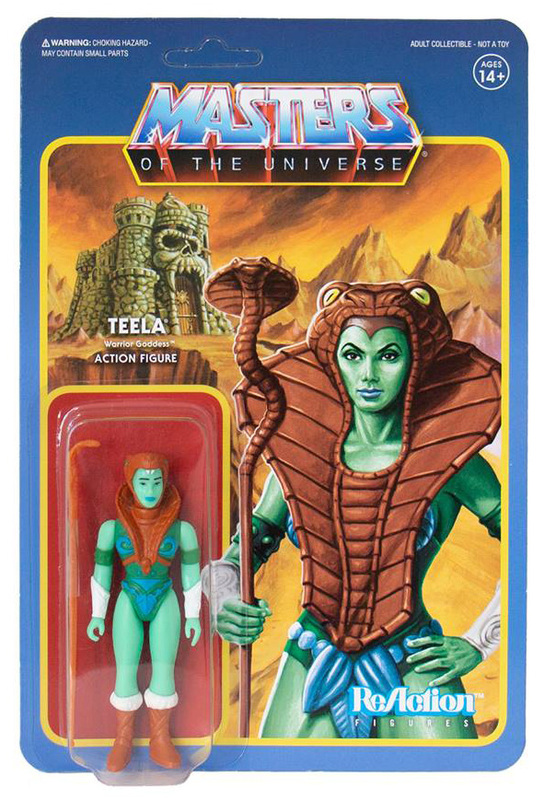 To commemorate the weekend in Los Angeles we will have a squad of new and exclusive versions of our MOTU 3.75" ReAction Figures at our booth! 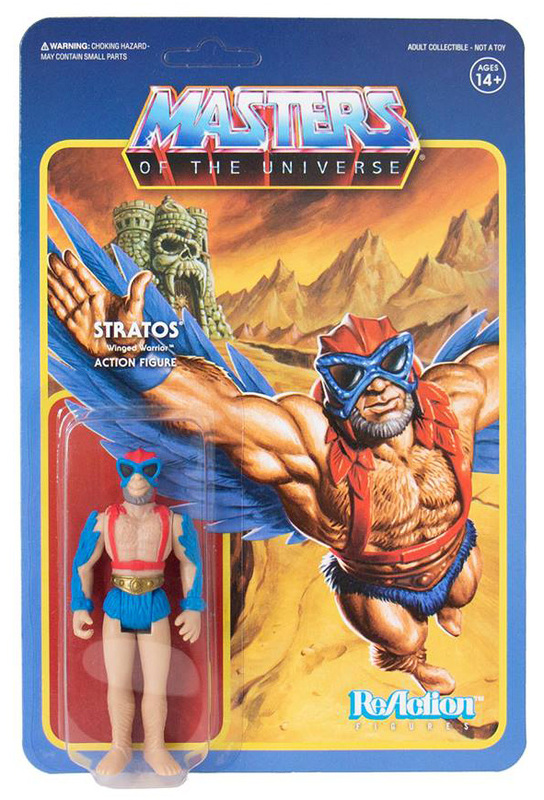 The Power-Con assortment is made up of Anti-He-Man (English Carded), Kobra Khan (Camo), Teela (Warrior Goddess), Beast Man (Mini Comic), and 3 special Stratos Figures (Blue Beard, Mini-Comic, Reverse Color). 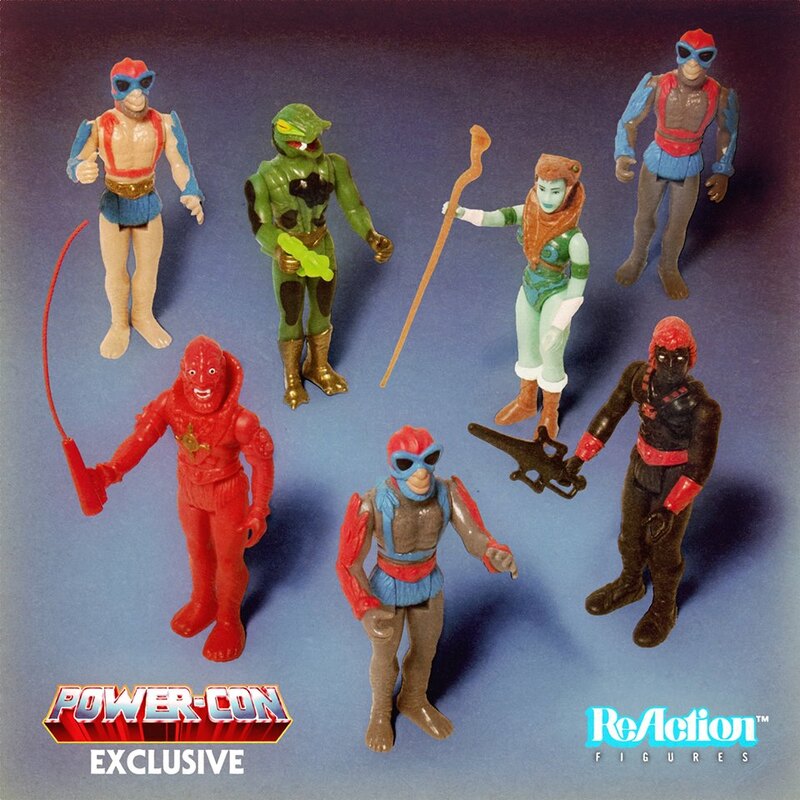 These versions were made specifically for Power-Con. In addition, we will have a selection of some of our latest MOTU releases (Yes, maybe even a few of *those* figures that we saved to have at Power-Con) and MOTU apparel at our booth. Should be nothing but a good time! 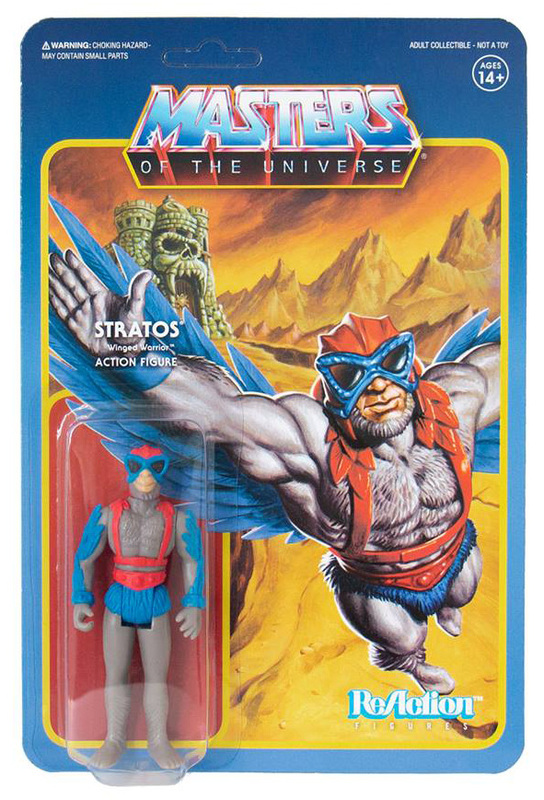 It should be a FUN time as always with MOTU friends and fans. 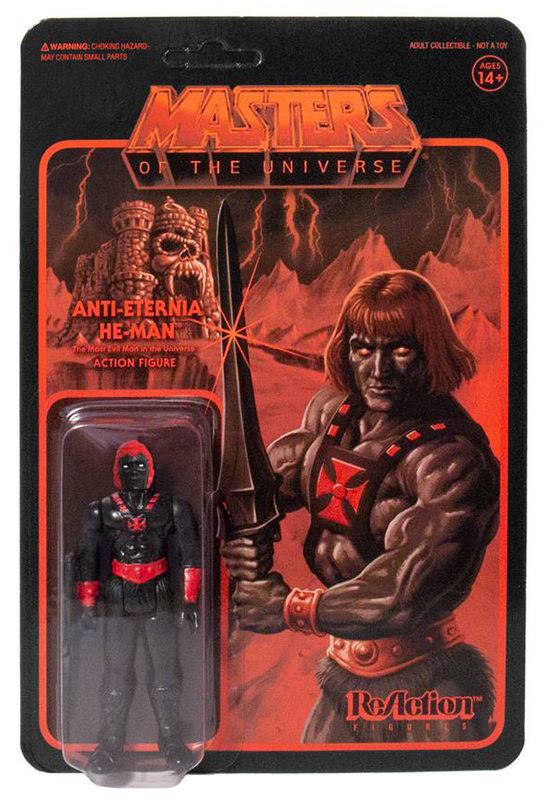 By the Power of Grayskull!" 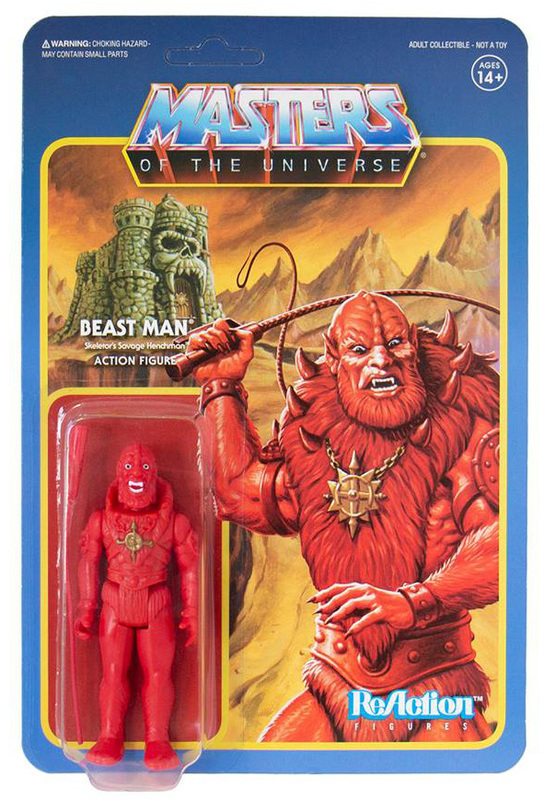 Click here to join the discussion on the He-Man.Org forums.